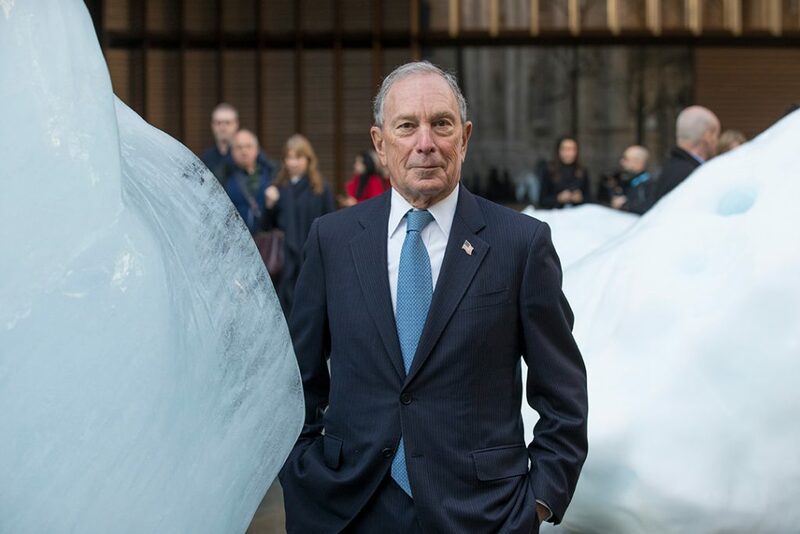 Mike visits Ice Watch – an installation by artist Olafur Eliasson in front of our new European headquarters in London in December 2018. Click here to watch his Impact Report video message. “We are committed to leading the way in the fight against climate change. In the coming year, we will continue to ramp up our efforts to build a stronger, more resilient global economy,” said Michael R. Bloomberg, founder of Bloomberg LP and Bloomberg Philanthropies. “The more we can accelerate investment in projects that both reduce emissions and create jobs, the more progress we can make reducing health and economic risks.” Read his letter here and watch his Impact Report video message here. Business / Science & Tech / U.S.A.